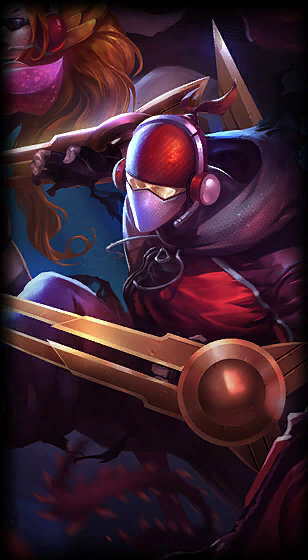 Zed and his shadow both throw their spinning blades forward, dealing damage to any targets they pass through. 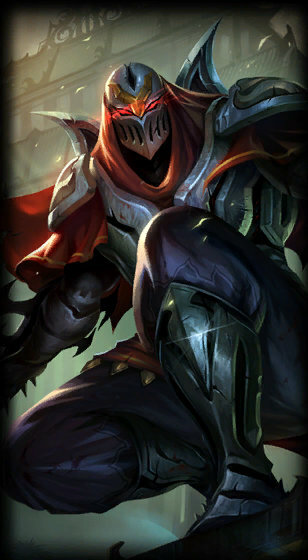 Zed's shadow dashes forward, remaining in place for 4 seconds, and mimicking his spell casts. Zed can reactivate to swap places with the shadow. 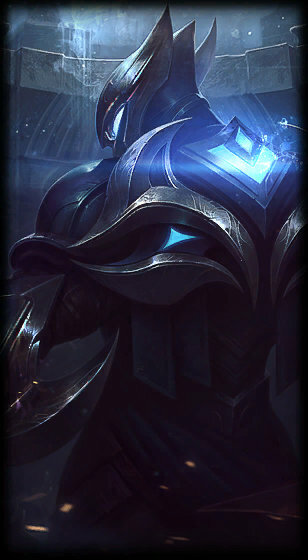 Zed's Attack Damage is passively increased. Zed and his shadow spin their blades, creating a burst of shadow energy. The shadow's spin slows. 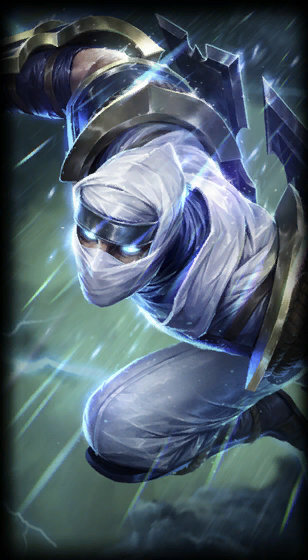 Zed leaves a shadow behind and dashes to target Champion, marking them for death. 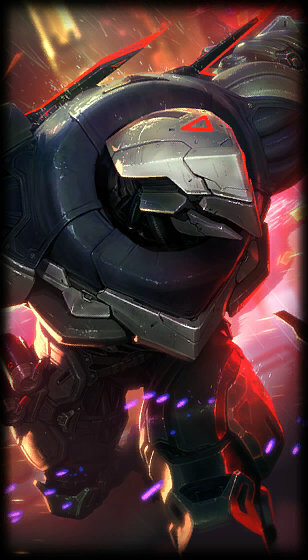 After 3 seconds, the mark will trigger, dealing a percentage of the damage Zed has dealt while the mark was active.